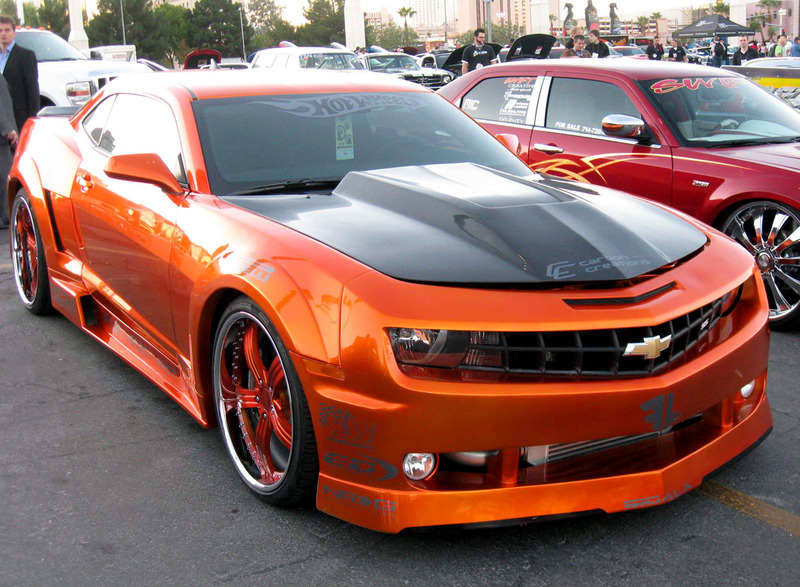 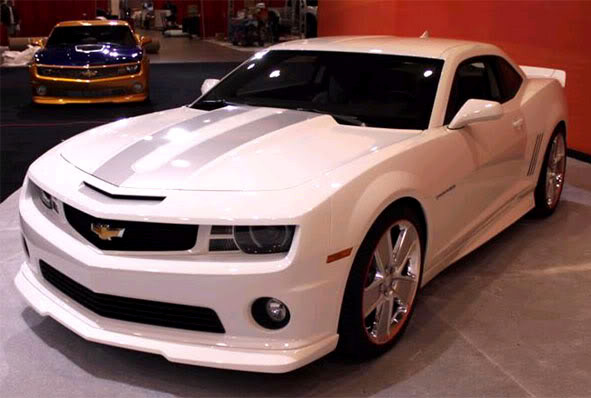 The fifth-generation Chevrolet Camaro is a car produced by General Motors and marketed under the Chevrolet brand. 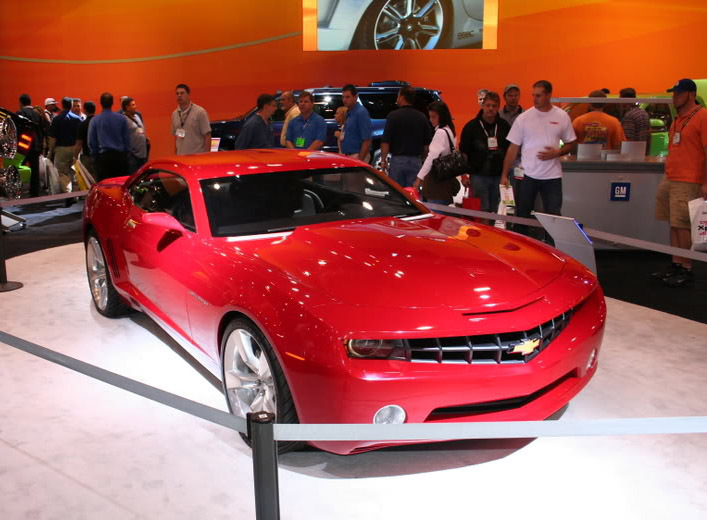 It is the fifth distinct generation of the Camaro to be produced since its original introduction in 1967. 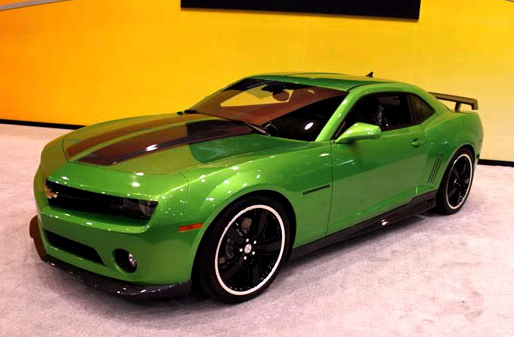 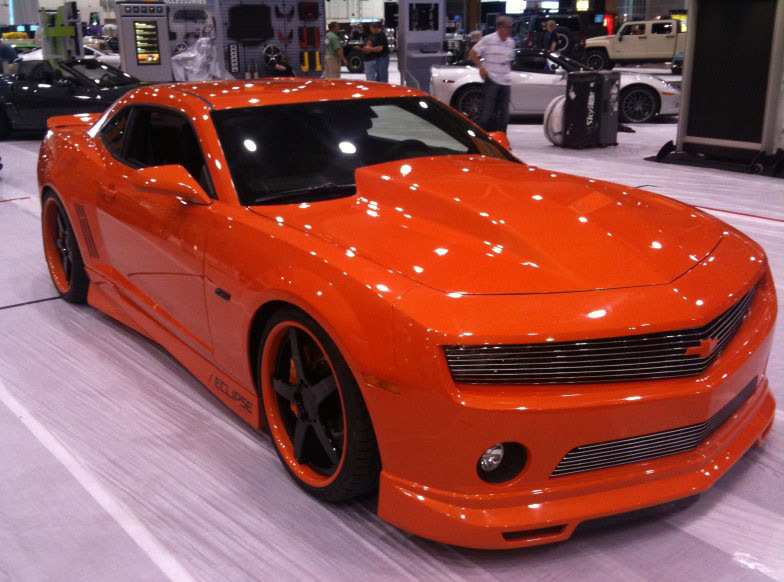 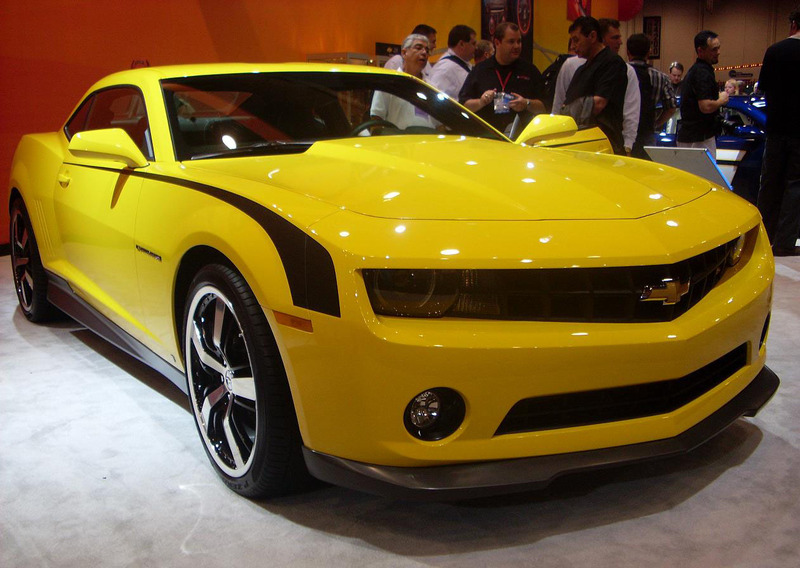 Production of the new Camaro began in March 2009 after several years on hiatus since the previous generation\’s production ended in 2002 and went on sale to the public in April 2009 for the 2010 model year. 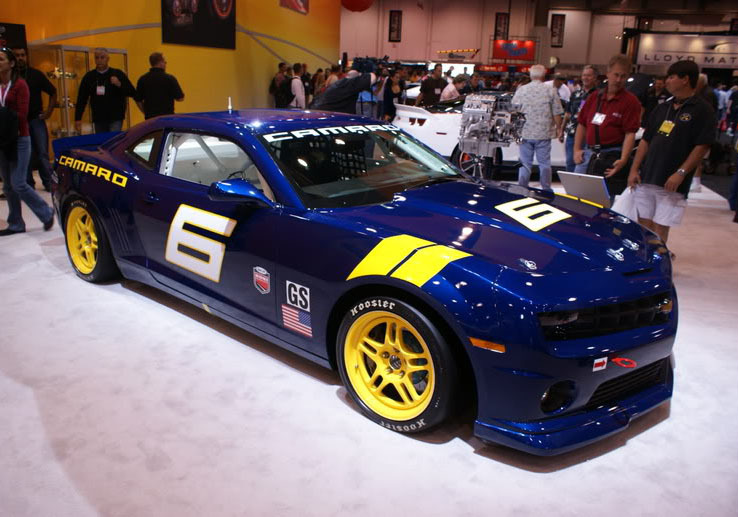 New Synergy Series 2011 and the XM Accessory Appearance Package will be revealed at SEMA, the premier automotive specialty products trade event in the world. 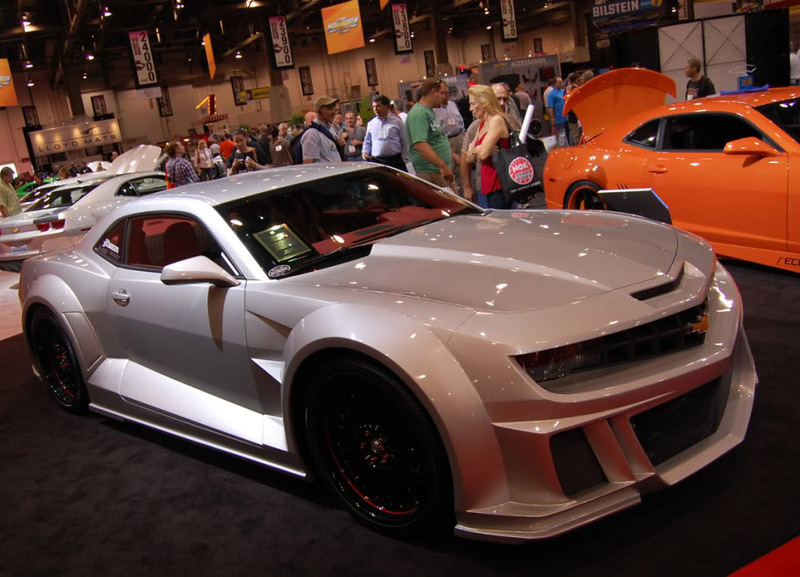 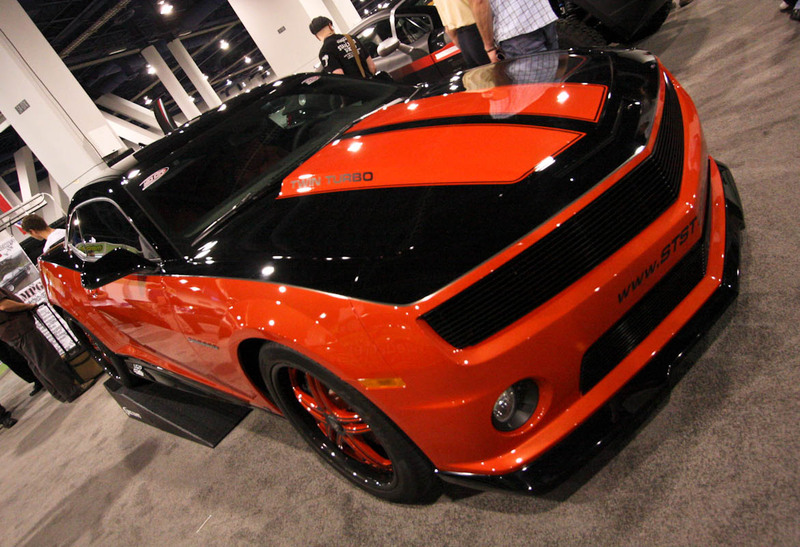 The 2011 Camaro has a powerful V6 capable of 312 horsepower, it still offers an impressive 29 MPG highway with an available six-speed automatic transmission. 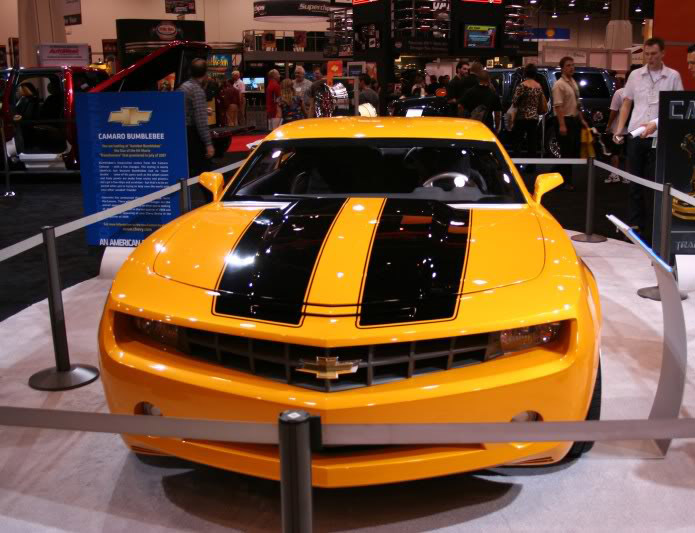 For even more under the hood, move up to the SS and its 6.2L V8 engine. 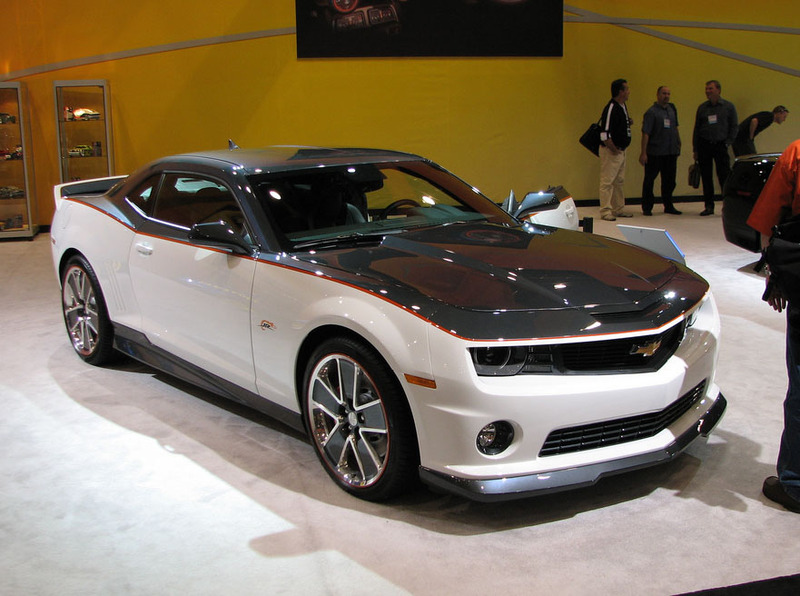 Even with its standard 426 horsepower, it offers 24 MPG highway. 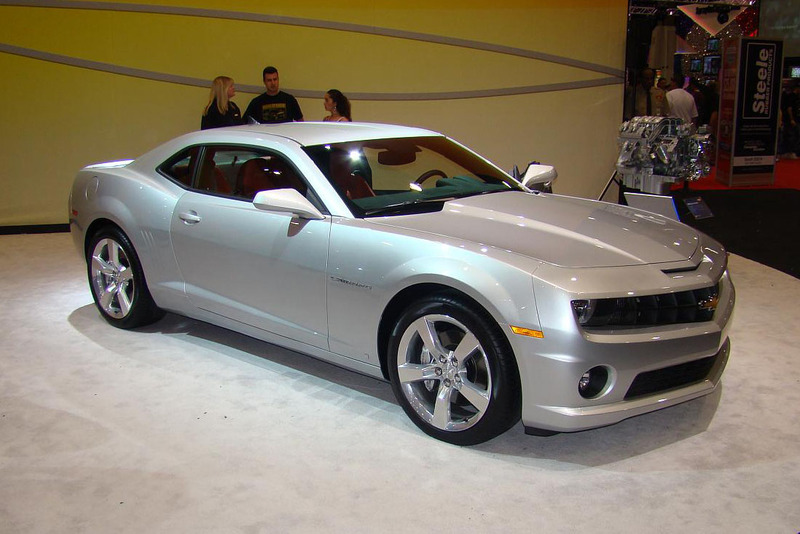 The available automatic transmission version of SS features Active Fuel Management and offers 25 MPG highway while delivering 400 horsepower.